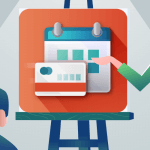 Magento vs. Opencart - which should you choose? Which eCommerce platform should I choose to start my online business? Obviously, When it comes to eCommerce, there is no one-size-fits-all solution. There are various methods and tools that can bring satisfying results, but ultimately it depends on a few basic decisions that need to be made beforehand, such as the size of your online store, your design preferences, SEO and visibility, and of course, your budget. 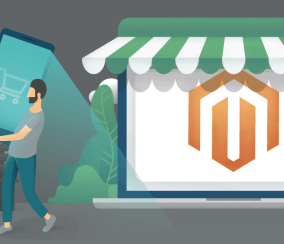 On this article we are going to focus on two major competitors in the eCommerce market, Magento Vs. Opencart, and explore their features and options to help you decide which one of them (if any) is right for you. 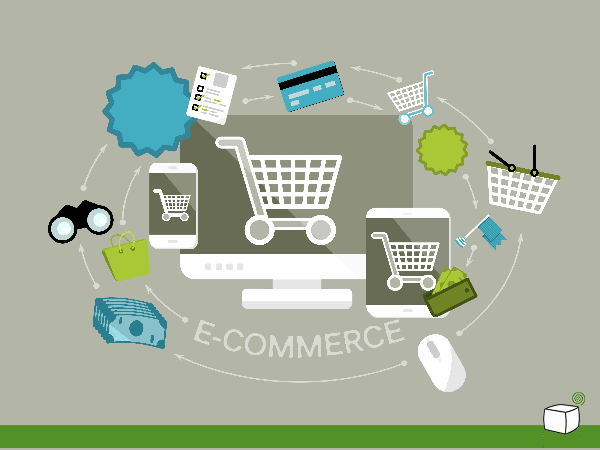 Before we start to compare between the two, it should be noted that there are also many other eCommerce solutions, including the popular WooCommerce platform for WordPress, Shopify, Zen Cart, and many others. 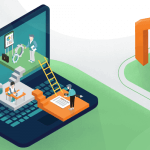 Each of these platform provides solutions for different sets of needs, so in order to make the right choice for your business, some basic questions that will help you understand your needs in the short term as well as the long term. Who is going to build your eCommerce platform, and what are their capabilities and skills? Will you require long term maintenance services and who is going to provide them? How easy or how hard is it to find programmers or agencies for your chosen platform? 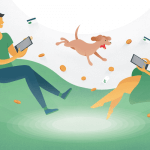 How much support is available online for your desired platform? How big is the community around it in terms of solutions and extensions? Are you looking to have a flexible custom solution or would you rather go for more standardized settings? What additional features and functions will you want to integrate into your online store, on top of the obvious default ones? Which eCommerce platforms best supports the features you require? Are there any known performance issues with the platform/solution? Do you want to sell outside of your own country? How do you plan to tackle SEO performance and social share-ability and are they a top priority for your business? Will you be running multiple stores? What is your e-commerce content strategy? Do you need to integrate your eCommerce store with a WordPress blog? How much will you need to spend on licensing, hosting, extensions etc and does it fit in with your budget? Based on your answers, you can now begin to eliminate options and narrow them down to your preferred one. Generally, Magento and OpenCart actually have a lot in common. They are both open source platforms that are ultimately designed to facilitate eCommerce activity. Both are developed in PHP and use templates to upload products, so they can be maintained by non-programmers. They are also rich in resources such as extensions, add-on products and plugins that can easily be added to them to support new functions. 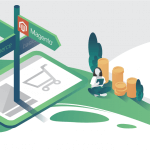 One of the greatest advantages that both Magento and OpenCart users enjoy is their ability to support multiple languages and currencies, making them a global solution that can suit businesses all around the world. Besides the selection of the e-commerce platform, the quality of the web hosting service you purchase will also make a big difference in the performance of your online store. 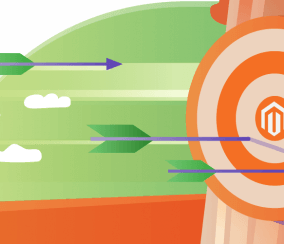 Bare in mind though that Magento tends to consume a lot of resources, which means you will need a stronger hosting plan to support your store performance. 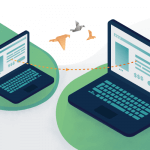 Forget about shared hosting as it will most likely be outgrown before you notice it. You may also receive recommendation such as hosting your back-end on a separate server. Open cart in this case will be cheaper to host thanks to its light weight, and will tend to work better for small to medium size stores. 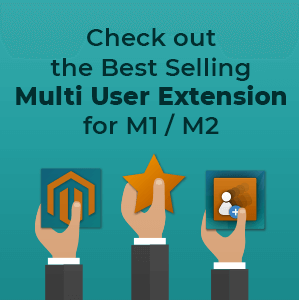 Magento performs better in hosting medium to large sized business websites. The one major difference between Magento and Opencart is rooted in their uses and features. Magento has been gaining world wide recognition for its ability to do just about anything you like and build the store of your dreams. It offers highly customizable shopping experiences, unlimited design options, powerful SEO resources and unlimited plugins and integrations. Every feature you can think of was probably built already and is available on MagentoCommerce. If its not on there, then surely a talented and certified Magento developer can create that solution for you. With it’s flexibility comes also its complexity, which probably isn’t a problem if you’re a Magento developer and know what you’re doing. 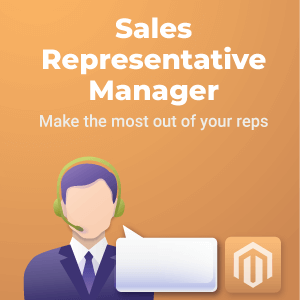 If you’re not a Magento developer or if you don’t know PHP, you’ll probably find Magento a bit too complex, especially when it comes to taking advantage of its flexibility and custom features. OpenCart on the other hand is a lot easier to program, but has a smaller community basis. Its great for start-ups that need to deliver quickly without many integrations. It provides a powerful shopping cart and some great tools which are far more intuitive and straight forward, so much so that some professional developers may find it a bit too simplistic, with not enough features to play with. It’s a bit like comparing between WordPress and Wix, or Microsoft Office Picture Manager and Adobe Photoshop. 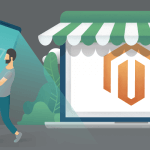 Both Magento and OpenCart have well-established developer communities that offer support and advice by demand, but obviously the Magento community is far more robust. 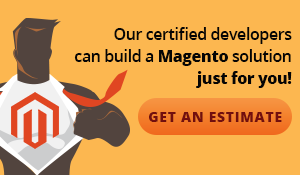 Magento also certifies and recommends developers to grant them with credibility, which makes it easy to filter the advice you receive and know who you should listen to. 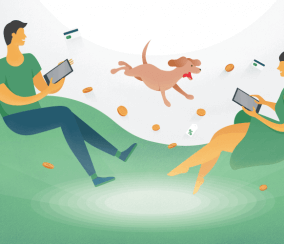 We expect that overtime, as Opencart continues to grow, more tutorials and resources will become available, and the number of users that can provide online support will increase. 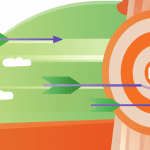 Up until now we’ve remained more or less neutral about our choice, but when it comes to SEO, OpenCart still has a long way to go. Although it takes pride in its SEO friendly URL’s, it seems that modifying metadata and performing actions such as 301 referrals and rel canonical can be a lot more complex than they should be. 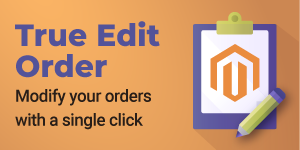 And although there are various extensions that can help, it doesn’t even come close to the endless possibilities that Magento has to offer, such as optimizing titles, images and URL’s and connecting a store to a WordPress blog. 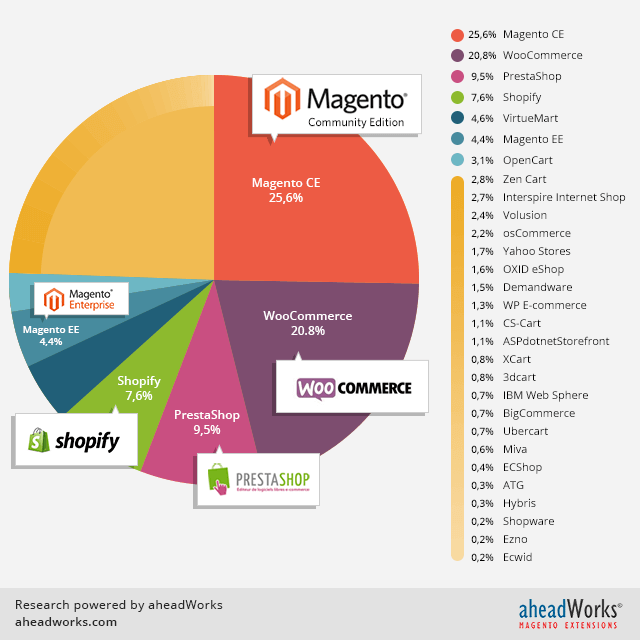 Magento is great for larger stores with larger budgets. Its got scale-ability to support the growth of your business for years to come, and support any need you may have in the future. 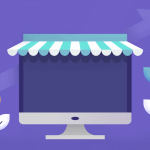 Open cart is more suitable if you’re trying to build your store independently because its more intuitive, and its (almost) free to use, but take into consideration that one day, your business may grow out of it. Whichever your choose- we wish you luck with your new business!